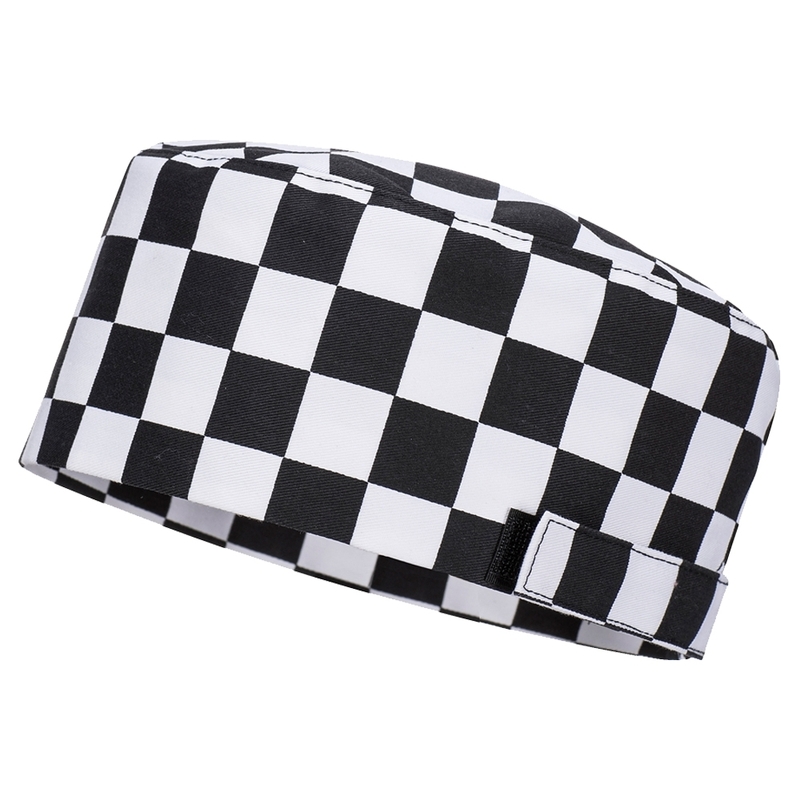 The Harrow Chefs Skull Cap gives a stylish addition to the Chefswear range. With hook and loop adjustment, the cap has a comfortable and secure fit. The Kingsmill fabric has exceptional performance wash after wash. Premium stain resistant finish repels oil, water and grime. Non shrinking to ensure that this style maintains its shape wash after wash.